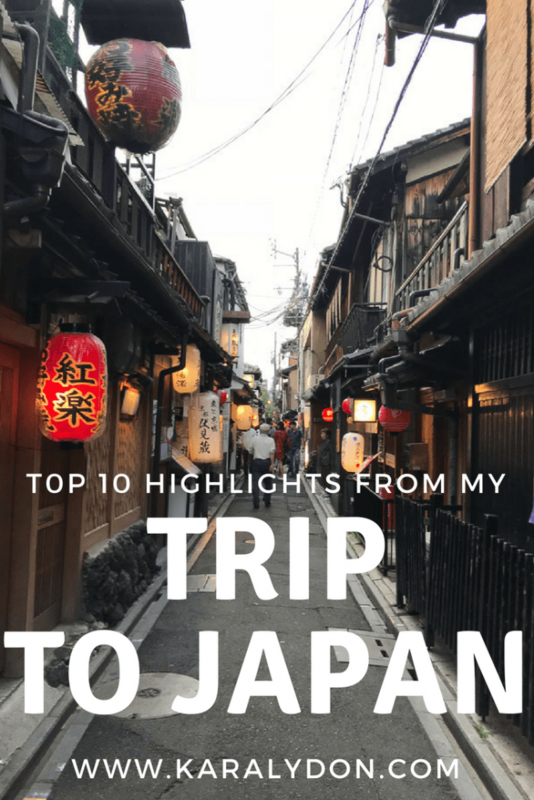 Highlighting my top 10 favorite experiences from my trip to Japan, visiting Tokyo and Kyoto. Disclosure: I was invited to Japan on behalf of Ajinomoto to learn about umami, MSG and Japanese culinary traditions. 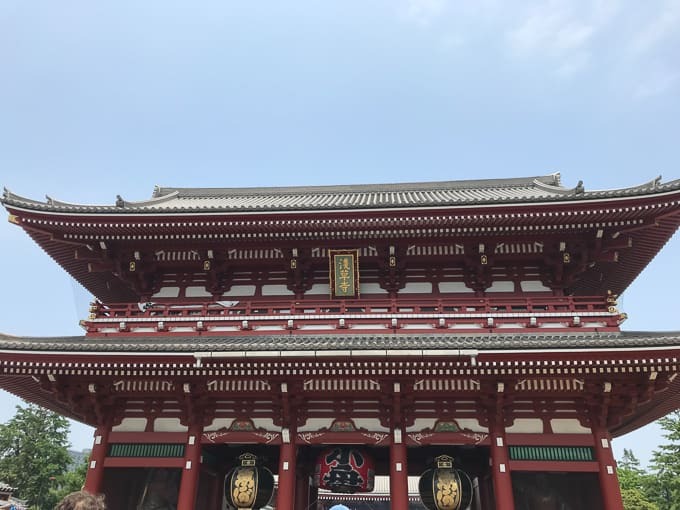 This post is not sponsored but my travel to Japan was. Oh, Japan. You stole my heart in an instant. Okay, maybe not an instant. It did downpour my first day arriving into Tokyo but lets say you stole my heart within the first 24 hours (especially after landing in Kyoto). 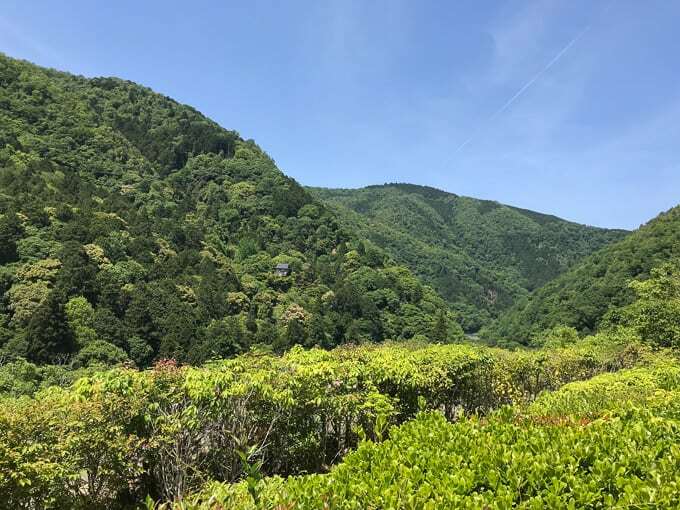 It feels strange to be writing this post now given that it’s been 3 months since I traveled to Japan but a week after I returned from Japan, I suffered my concussion and well, here we are. Also, I’m getting ready to leave for Italy in four days (!!) so it felt appropriate that I recap my trip to Japan before embarking on another adventure. 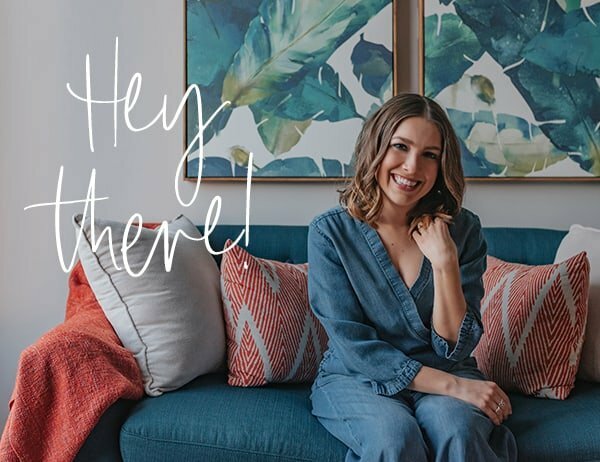 I debated how to structure this post because there is SO much I want to share with you. I debated whether or not to walk you through a day-by-day but we’d be here forever so I think I’ll just highlight some of my favorite experiences. Before traveling to Japan, I thought about two things when it came to the food scene there: ramen and sushi. 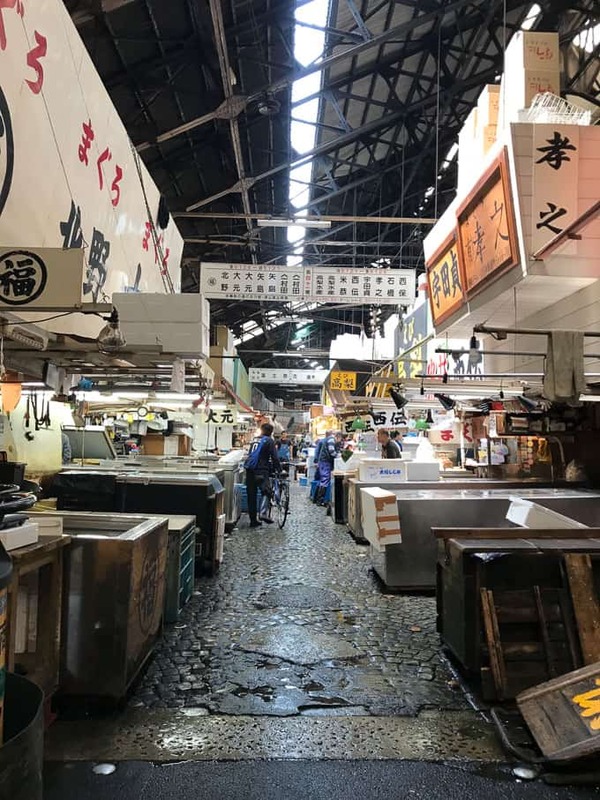 While there was no shortage of ramen and sushi, there was a rich history of culinary traditions beyond what I could have imagined. The foundation of Japanese cuisine is dashi, aka Japanese soup stock, made with kombu (seaweed) and katsuobushi (bonito flakes). Dashi imparts umami, also known as the fifth taste (in addition to sweet, sour, salty and bitter), which is often described as “savory” or “meaty.” The word “umami” is originally Japanese but is a term used to describe foods that contain glutamate. Glutamate is naturally occurring in many foods we eat here at home like tomatoes, parmesan cheese, mushrooms, and aged meats. This is Shingo Sonobe, just a 21st generation Chef who’s restaurant has been around for 440 years. Totally casual. Nbd. He taught us how to make dashi. 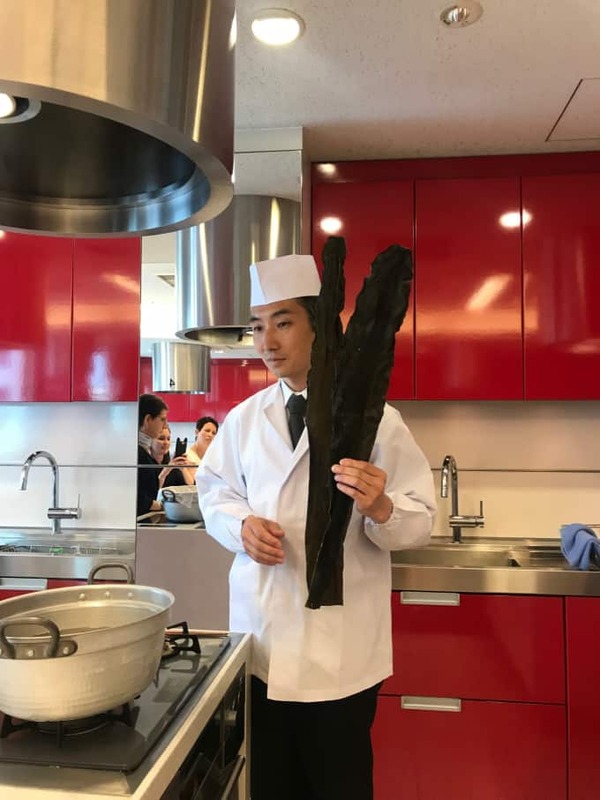 And yes, that’s kombu (seaweed) he’s holding, which contributes to the umami flavor. 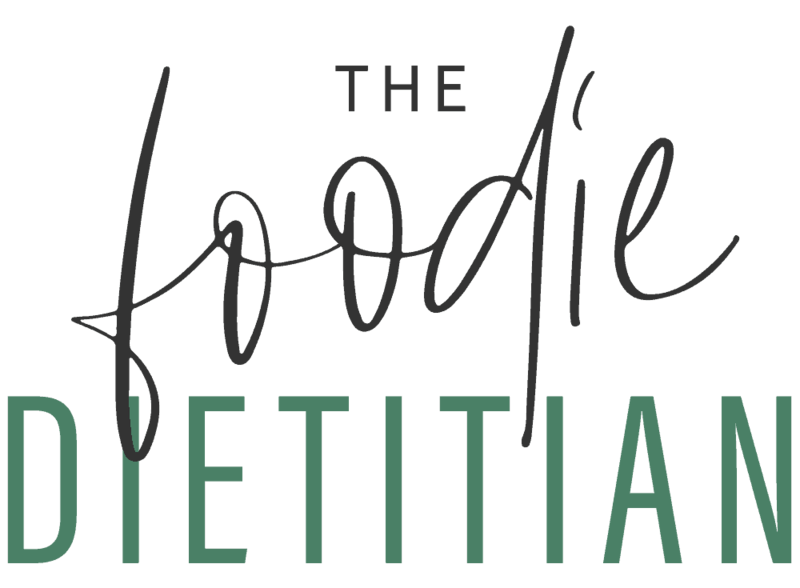 Despite being generally described as “savory,” glutamate substances don’t have their own distinct taste – they add complexity in overall flavor and contribute as a harmonizer and flavor enhancer by interacting with food ingredients. One thing umami does signal is the presence of amino acids and proteins in foods. Umami has been shown to increase saliva production and secretion of gastric and pancreatic juices for digestion. 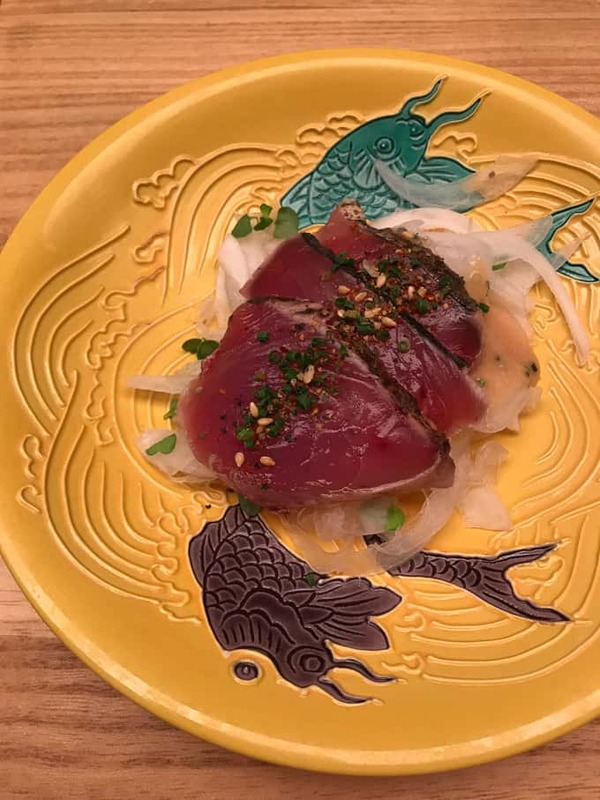 From a physiological standpoint, umami’s function is to support the digestion of foods, especially proteins. Pretty fascinating, right? 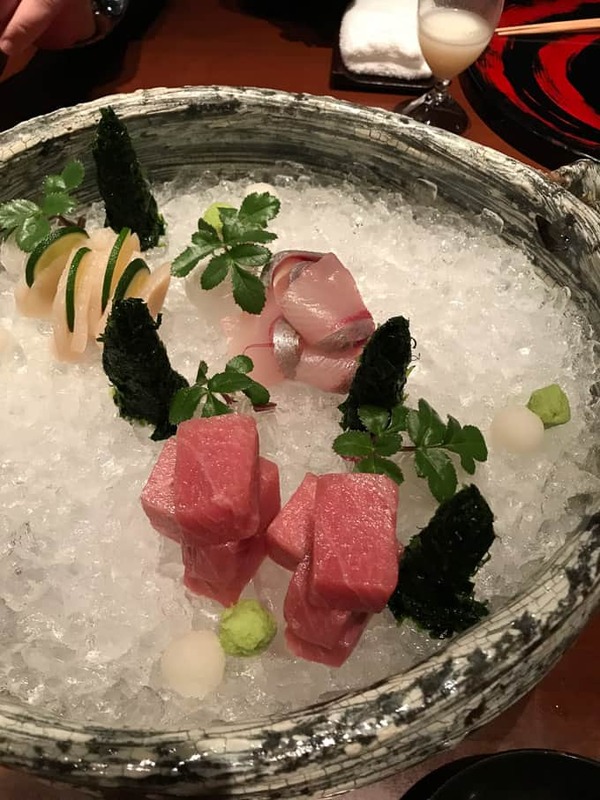 Japanese cuisine utilizes dashi and umami to add robust flavor to their dishes without having to add ingredients high in fat to achieve flavor. 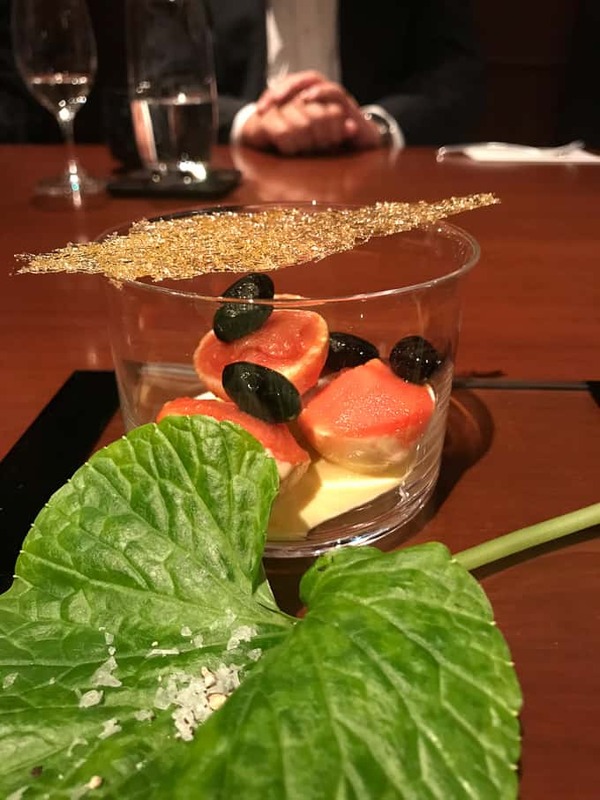 The restaurant that we went to our very last night in Japan, Edition Koji Shumomura, is a Michelin-starred French restaurant renowned for doing just that. 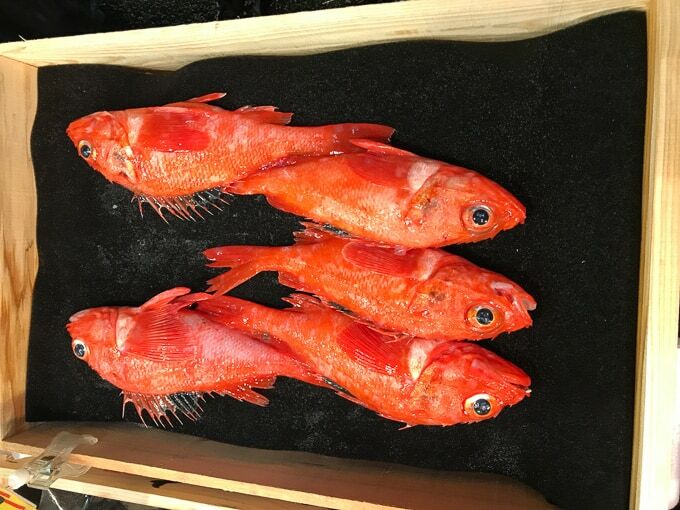 Creating French cuisine without the hallmark ingredients of French cuisine like butter, cream and cheese; instead using umami to develop robust flavor. One of the most surprising things to me about this trip was how safe I felt traveling through Japan. I arrived a few days early before the work trip started to do a little exploring on my own (and to adjust somewhat to the jet lag!) and as a woman traveling through a foreign country where I don’t speak the language, I thought I’d feel more uneasy. But I actually felt quite at peace in Japan. 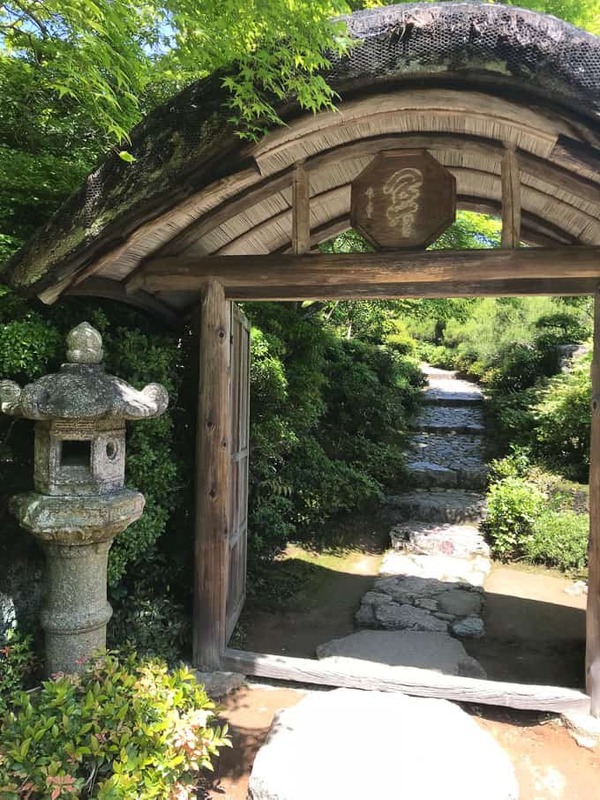 It’s a super safe country but beyond that I tend to find serenity amidst nature and greenery and Kyoto was full of gorgeous Japanese gardens and Buddhist temple sites. 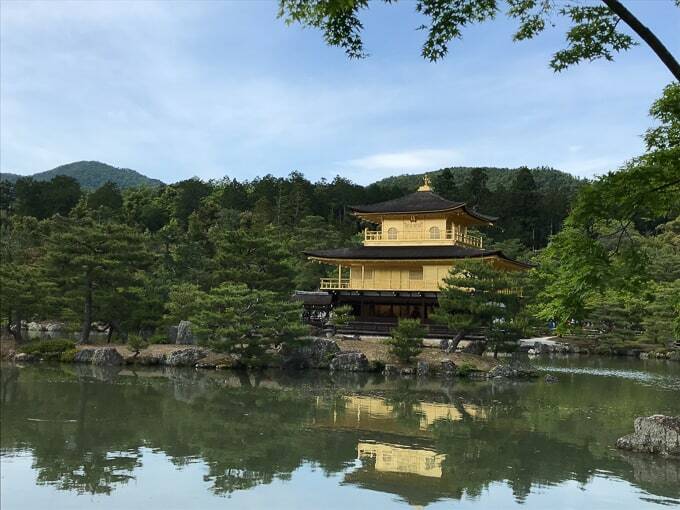 Kinkaku-ji, also known as the Golden Pavilion, is a Buddhist temple with a long history dating back to the 14th century. Covered in gold leaf, this beautiful sight is not to be missed but be forewarned, every other tourist in Japan knows this as well. It was the busiest sight I visited during my trip. The Fushimi Inari shrine was another favorite. It’s famous for its thousands of vermillion torii gates, which lead to the forest of the sacred Mount Inari, which stands at 764 feet. The shrine is dedicated to Inari, the God of rice. 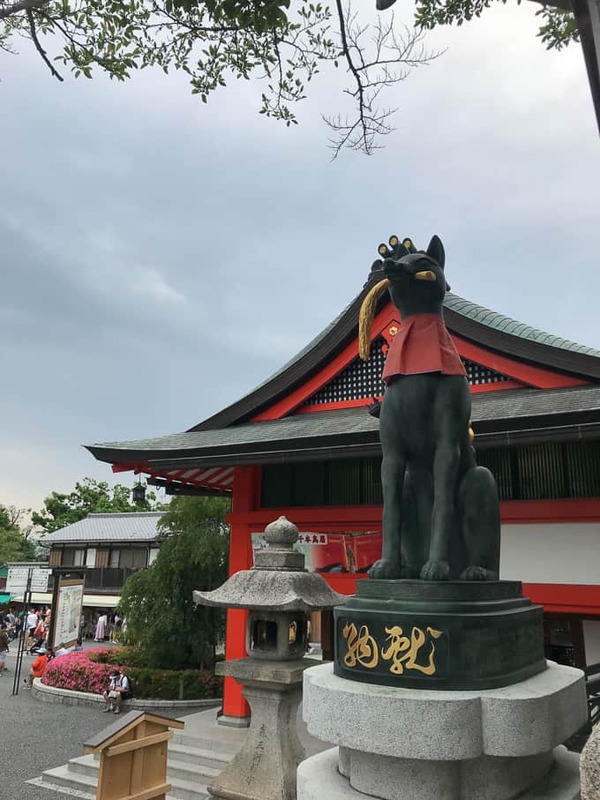 Foxes are believed to be Inari’s messengers and so the shrine features many fox statues throughout (and yes, that’s one of the reasons I loved it). We didn’t have time to walk through all the way to Mount Inari but next time I go back ;), it will be on my list. 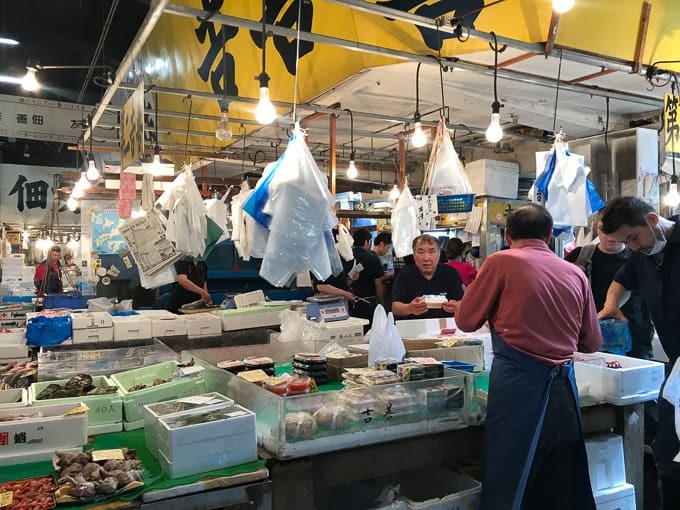 This was such a special treat to me because the oldest and largest fish market in the world is closing its doors and relocating in October. We just made it being able to see it in its original aura! This place was WILD. It had a super old, gritty, dilapidated feel to it and yet it was bustling with energy. 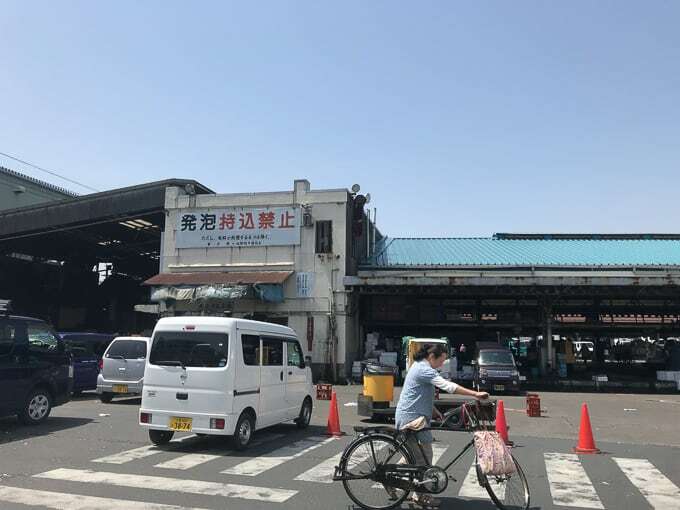 We had to stealthily capture memories of this place because the market staff was not allowing visitors to take any pictures. 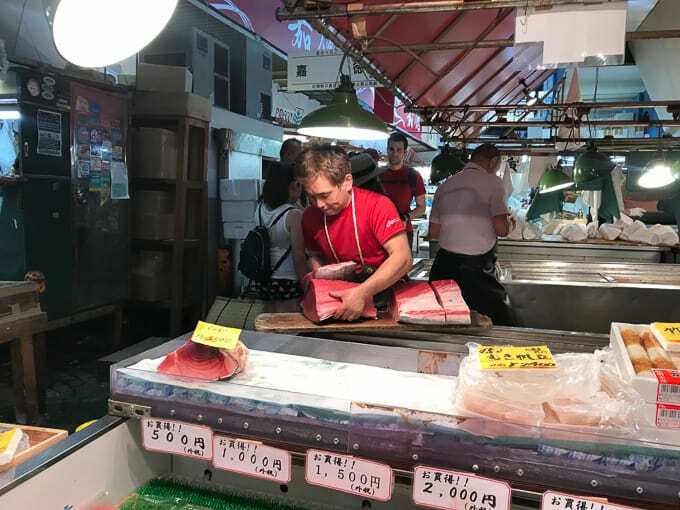 Having seen video footage of the market in Jiro Dreams of Sushi and David Chang’s series, it was sort of unreal to witness it firsthand. 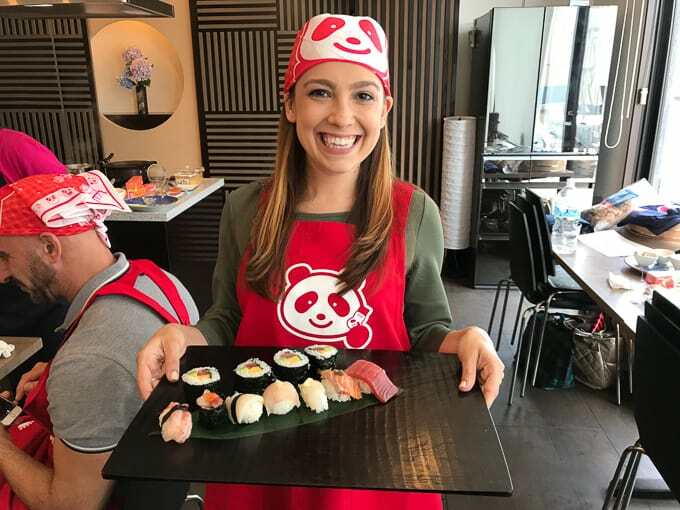 We picked up fresh fish to use in our cooking class that followed where I became a LEGIT sushi chef. This was something I did during those few days I was on my own. Words cannot express how grateful I am to have experienced the beauty of this place. I have moments sometimes when traveling when a place just speaks to my heart and soul and my heart feels full. This was one of those places. I was beaming when I spoke to Steve via FaceTime that evening. 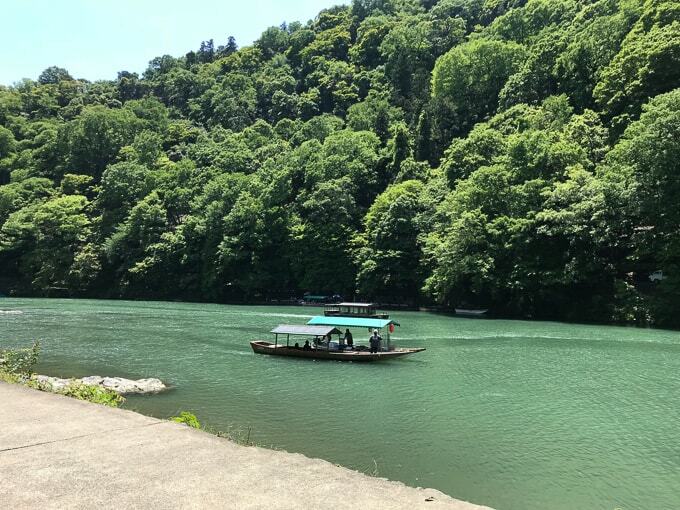 Arashiyama is located just outside of Kyoto (quick and easy train ride!) 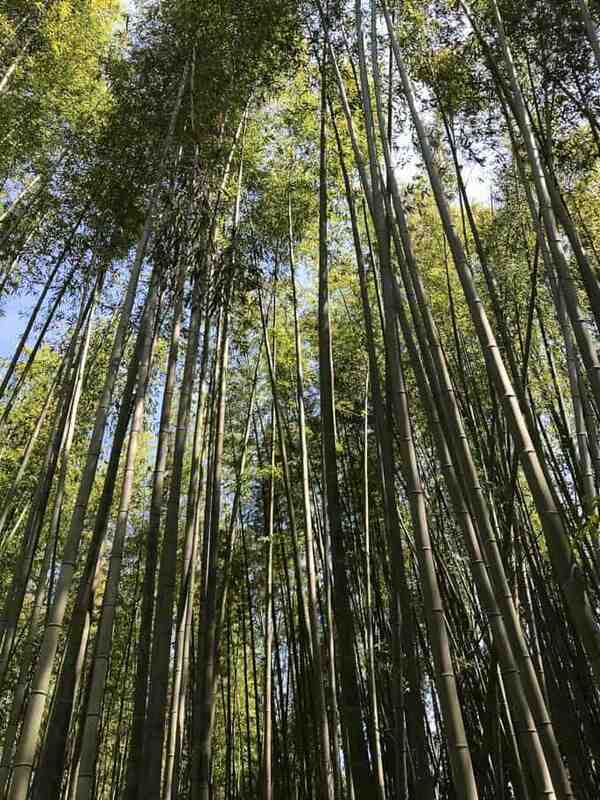 and is home to the famous Bamboo Grove. The Bamboo Grove is breathtakingly beautiful. And everyone knows it. So be prepared to be surrounded by lots of tourists. Try to go right when it opens or just before it closes to avoid the crowds. I also was lucky enough to stumble upon Okochi-Sanso Villa (you’ll see the entrance at the end of the bamboo grove). Formerly home to a famous Japanese actor, the villa and its gardens are open to the public for a 1,000Y ($9) fee. The views were 100% worth it, IMO. Your fee also covers a cup of matcha tea and a sweet at their teahouse. 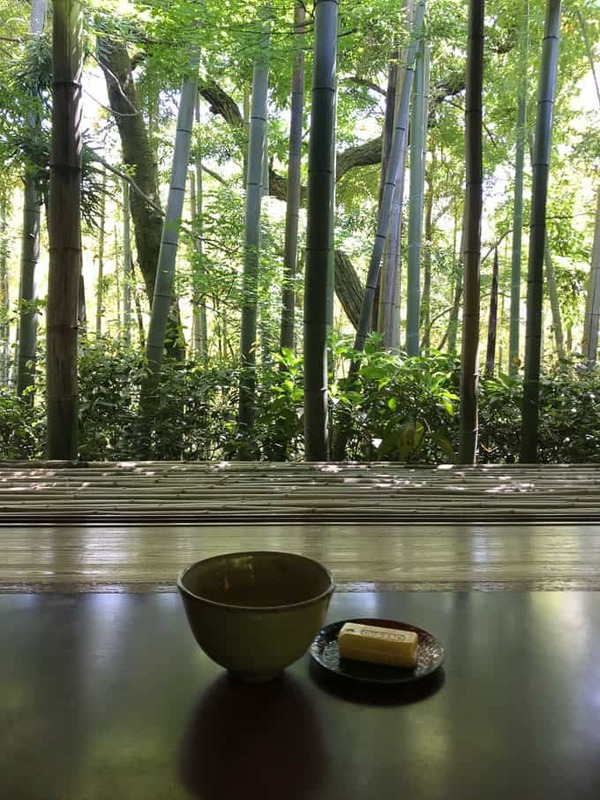 I don’t think I’ll ever sip on matcha with a prettier, more serene view. Also that little house you see in the distance there? Serious #HOUSEGOALS. This gorgeous view from the top, which overlooks the city of Kyoto. If you make your way to Arashiyama, try to find a yudofu (tofu house) for lunch. Here they make yudo, which is soft tofu simmered in dashi broth. 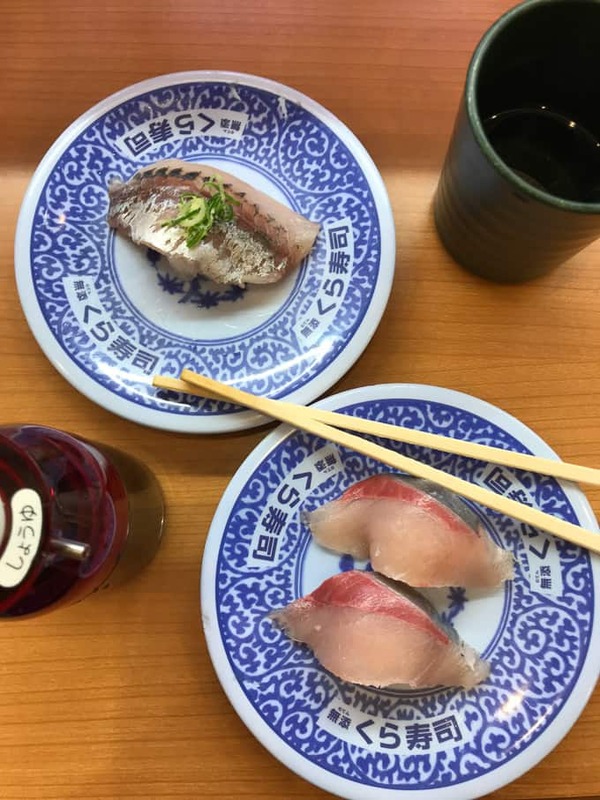 I tried to get into Shoraian (a yudofu that specializes in kaiseki – keep reading to learn about kaiseki) but they were booked for the entire day. Luckily, I stumbled upon another yudofu that was perfect, Yudofu Sagano. I’m pretty sure I was the only American in there because everyone else was eating their tofu like a champ. I, however, was struggle city. I couldn’t eat the soft tofu with chopsticks to save my life – it kept falling apart. 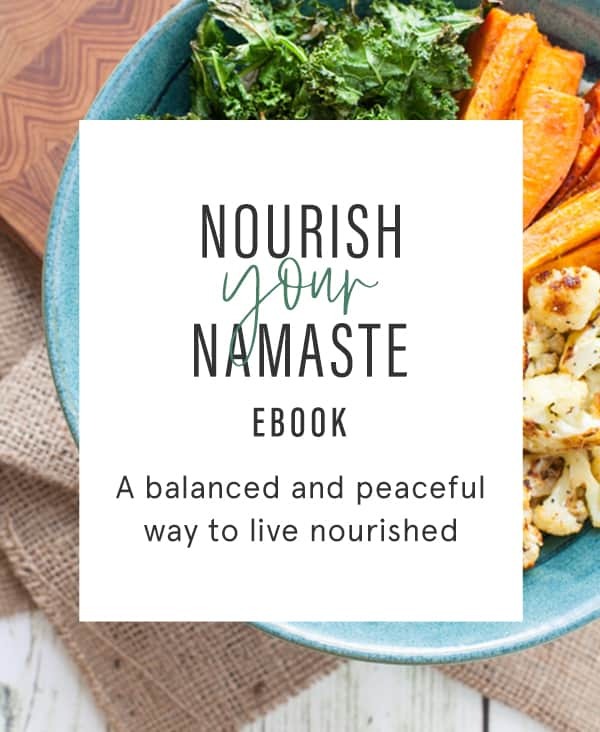 So I practiced mindful eating, taking smaller bites and eating slower :). At one point the waitress giggled at me because I used the wrong plate for something. Not to mention the fact that I had to take my sneakers off upon entering and I had been walking all day long soooo that was a new sensory experience as well. One that I don’t care to repeat. 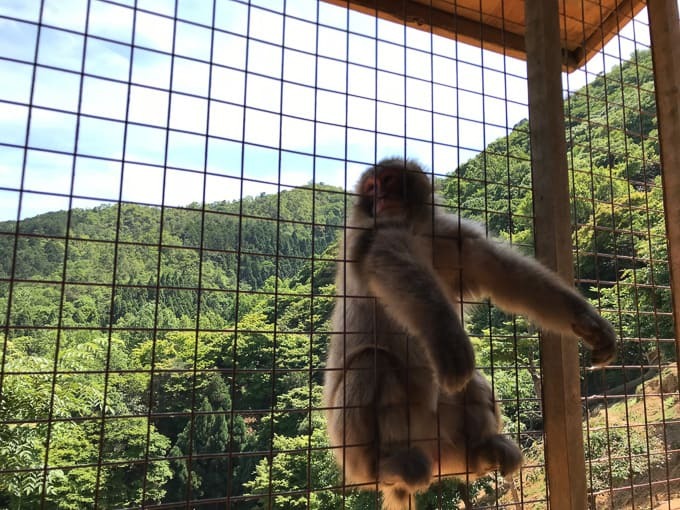 And if you’re an animal lover like me, you’ve got to make your way over to the Iwatayama Monkey Park. It’s about a 10-20 minute hike uphill to the top to see about 140 Japanese monkeys (known as snow monkeys in English) roaming freely. You can walk inside a caged room to grab some peanuts or apple chunks to feed the monkeys – it was so fun to feed them from your hands (even though you’re not supposed to – whoops)! I was so surprised at how gentle the monkeys were taking the food from your hand. I got to see a little baby monkey too that was clinged to its momma. I couldn’t get over how small it was! 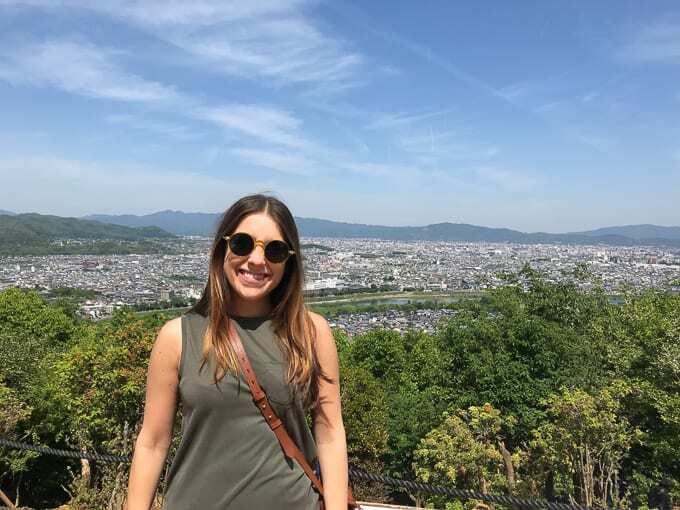 Another plus to visiting Monkey Park is the view of Kyoto! Just gorgeous. Kaiseki dinners are known as multi-course traditional Japanese meals. But they are SO much more than this. It’s like going to a gallery and seeing an art exhibit, only the gallery is the restaurant and the exhibit is your dinner. These dinners are so exquisite and the attention to detail so meticulous. 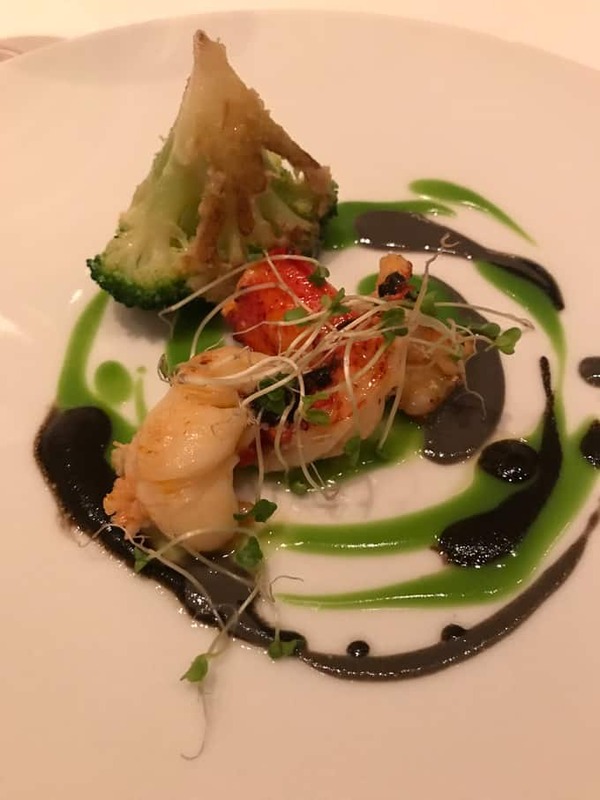 The chef is creating art with its beautifully prepared and styled plates and the service is impeccable as well. 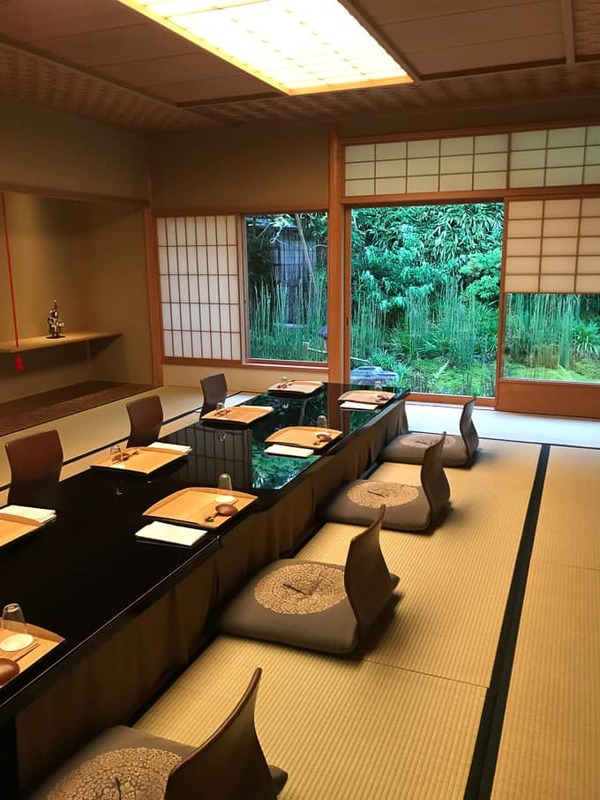 Our kaiseki dinner at Kikunoi – could this room be any more beautiful? 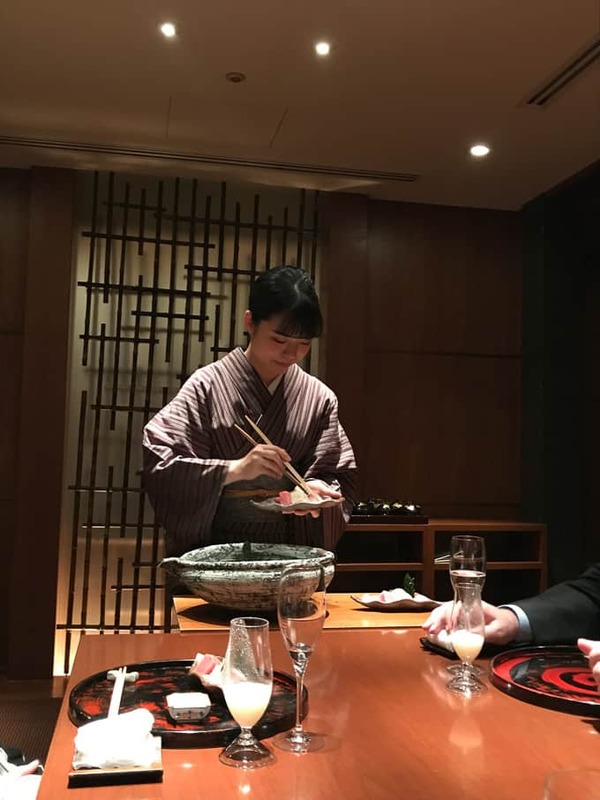 This was our kaiseki dinner in Tokyo on our first night at the Park Hyatt Kozue. 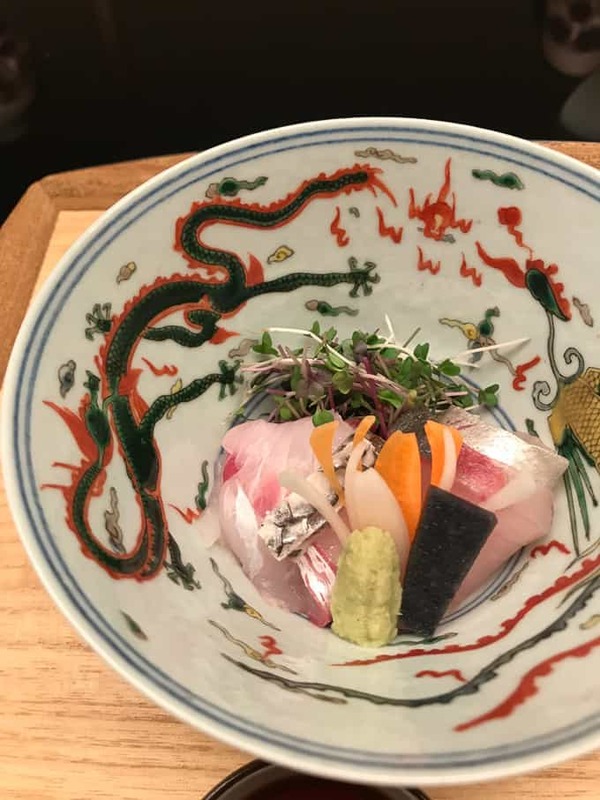 The server presented us with this gorgeous bowl filled with ice and sashimi and then individually plated our sashimi for us. I was entranced watching her; again it was like watching art. These are just a few of the dishes we had that evening. As someone who has only ever ordered sake at a sushi restaurant, trying so many different varieties of sake was eye-opening to me. We tried sparkling sake, cloudy (unfiltered) sake, dry sake, sweet sake, you name it. But the best part was visiting one of the oldest sake breweries in the Fushimi area in Kyoto, Masuda Tokubee Shoten, which was established in 1675. We learned that Kyoto is the largest producer of sake in Japan because of its high quality water (the city sits in a valley). You need two things to produce quality sake: good water and good rice. 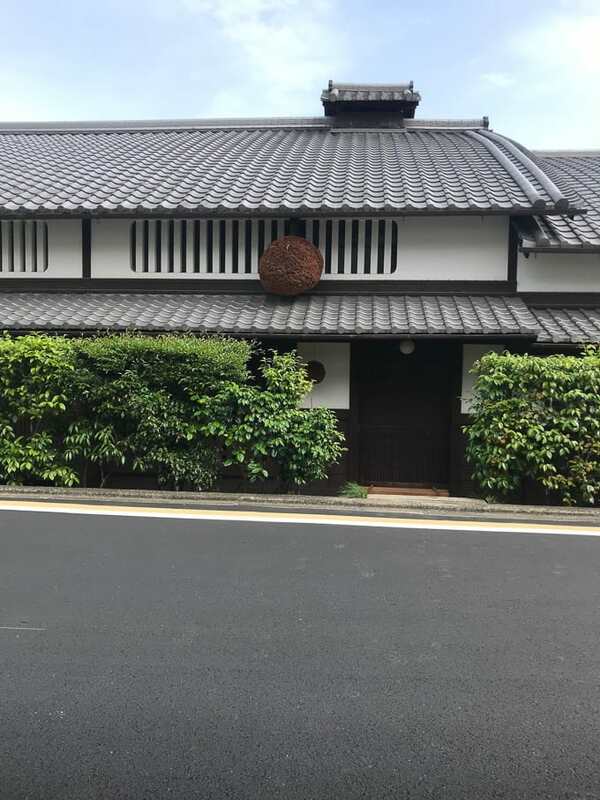 Fun fact: that ball you see hanging in the picture below is a cypress ball, which (when hung green) lets people know that a new batch of sake is ready. It will hang there until the following year when the next batch is produced. Everything in Japan is so beautiful and intentional. From the carefully manicured zen gardens to the kaiseki dinners to the traditional tea ceremony we got to take part in. 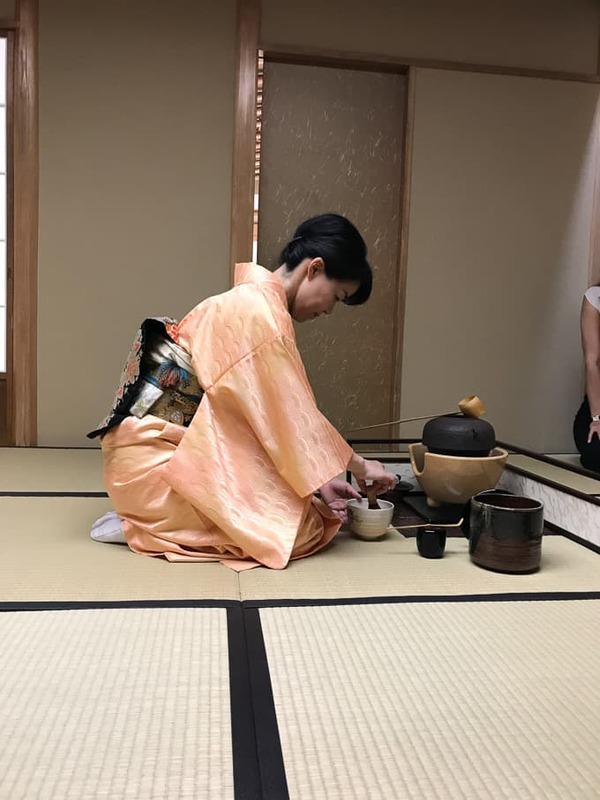 In Japan, the tea ceremony is more than just getting your caffeinated buzz on. It represents four things: purity, tranquility, harmony and respect. 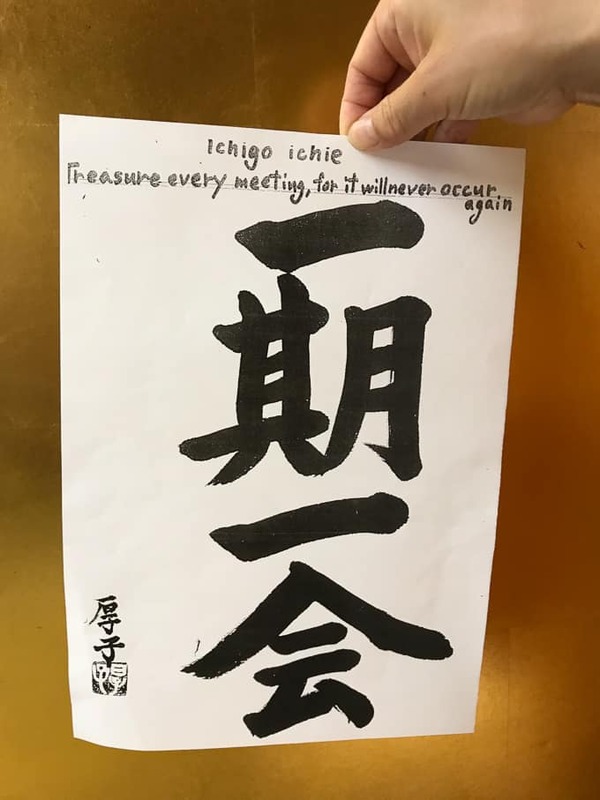 Another concept that is associated with tea ceremonies is ichigo ichie, which means “treasure every meeting, for it will never occur again. So simple, yet profoundly beautiful (like all things in Japan). 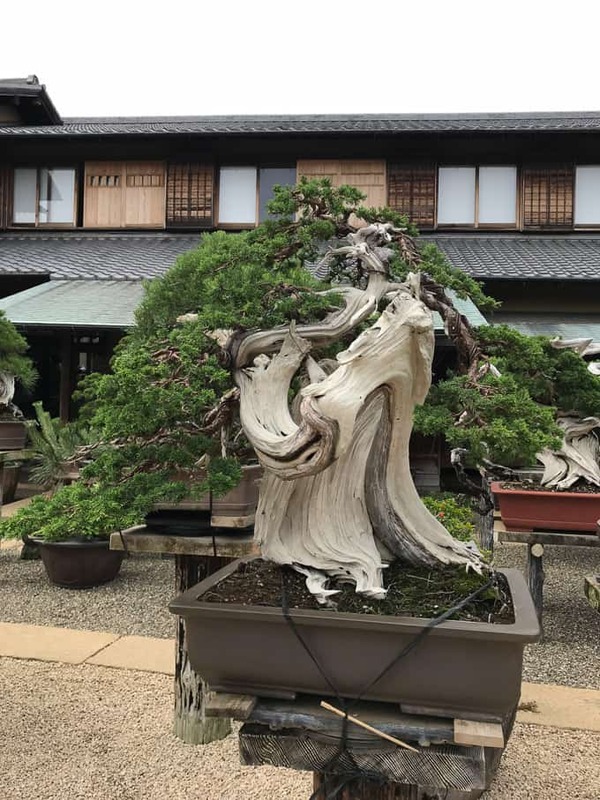 We visited the Shunkaen Bonsai museum, which is home to the top award-winning bonsai master in Japan. You know this guy is good when he can sell a plant for a casual 1 mill. Also this tree pictured below, only 1,000 years old. Nbd. If you’re interested in horticulture, this is a must-visit. If not, you could go for the pond filled with coy and the owner who yells “sushi!” when you throw fish food in the water. 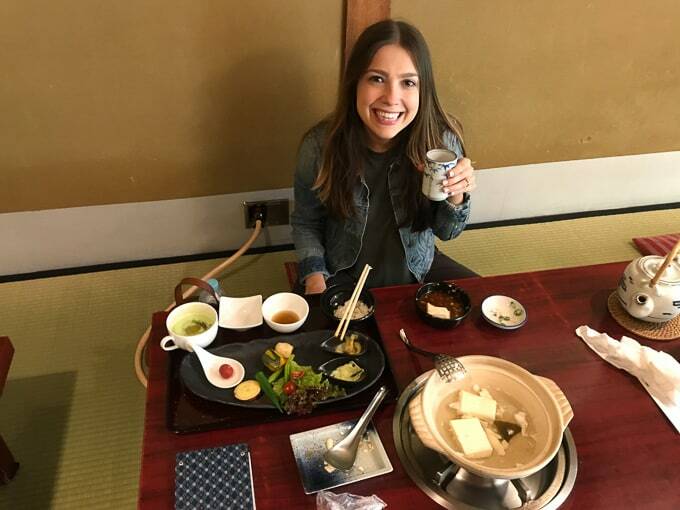 This was one of the most fascinating meals I had in Japan, purely because it introduced me to the efficiency of the culture. 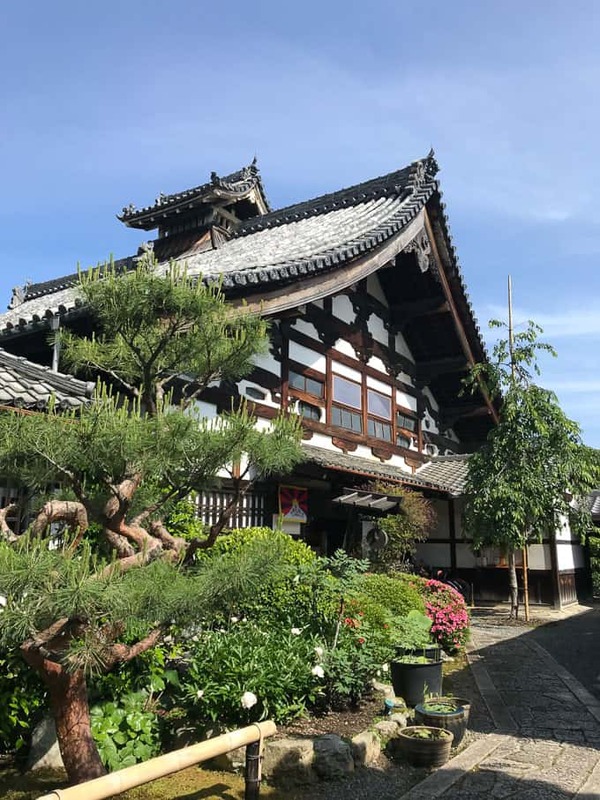 While I was staying on my own in Kyoto, I took a day to ride a bike around outside of the city to visit some of Kyoto’s temples. I stopped for lunch along the way at a sushi restaurant someone recommended to me. I didn’t realize it was conveyer belt sushi until I arrived. But this place ran like a well-oiled machine. You walk in and take a number like you’re at a deli about to order sliced turkey but instead your number is your place on the waitlist. Eventually a TV will announce and show your number, which means it’s time to proceed to the front where a server will show you to your seat. This is the only time you will need to interact with a server. Every seat has a computer screen above it with all the menu items listed. You click what you want to order and a dish whizzes out on the conveyer belt stopping at your seat. There’s also a spigot for hot water at every seat as well as matcha powder so you can make your own matcha tea. Oh, and the best part. 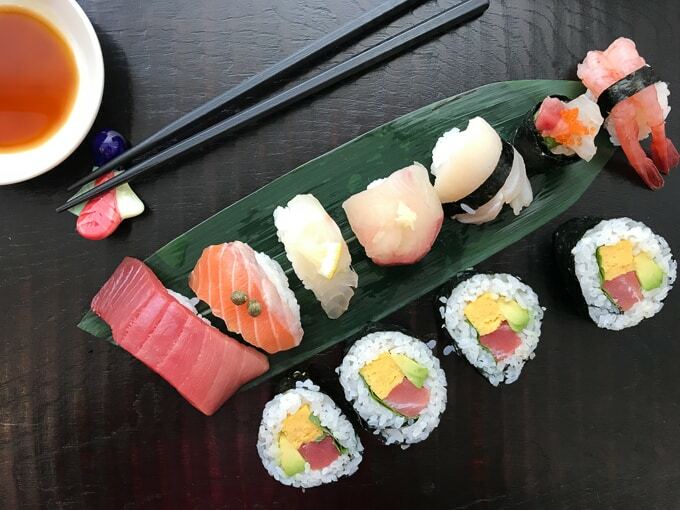 No one has to clear your plates because every place setting has a slot in front of you so that you can just slide your dirty dishes into it, clearing space for the next plate of sushi. Everything in Japan is so efficient. From the trains, to the toilets (they open and close for you automatically and warm your seat; peeing will never feel as luxurious), to the conveyer belt sushi, everything in Japan is carefully thought out and executed. My favorite part of the trip to Japan was getting to know its people. I’ve never met a more polite, friendly and formal culture. Everyone I interacted with was so appreciative and kind. And the Japanese are so proud of their heritage and culture. When I think of Japan, I will think of their smiling faces giving me a two hand wave as they say goodbye. Tell me, have you ever been to Japan? What was the highlight of your trip? 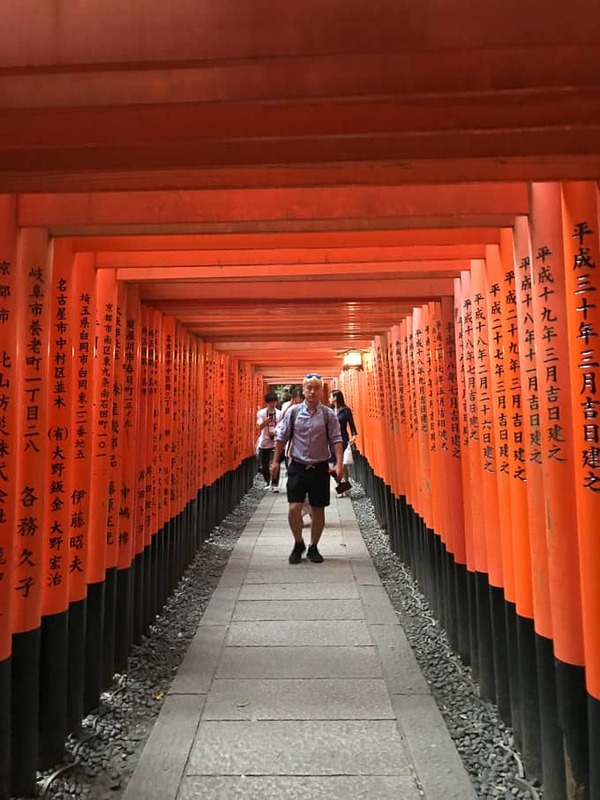 Japan is one of the places I’ve wanted to visit… now more than ever! your post is really making me want to go to Japan! Looks like you had a blast! What an amazing trip! 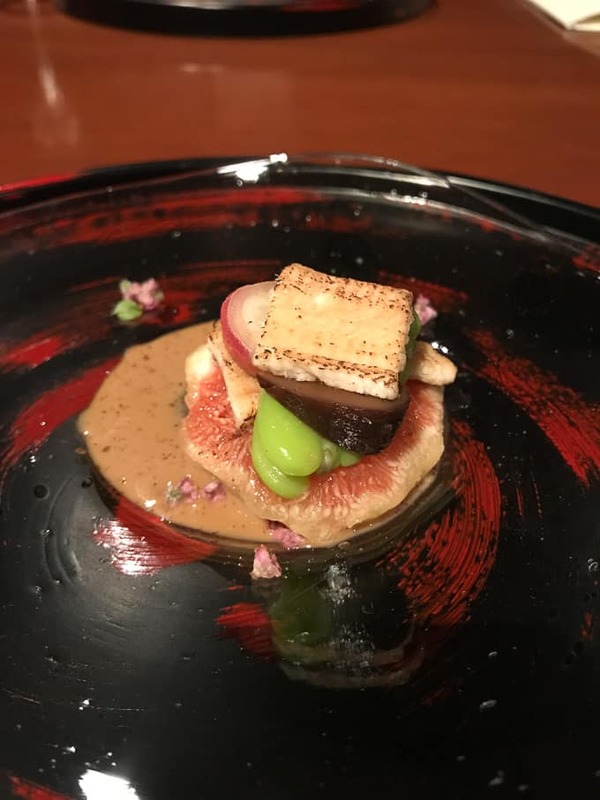 My son went to Japan this past April with friends and a couple of teachers from his high school, and loved it-only he’s a 15 yo teenage boy, and didn’t tell me too much about his trip, so I’m guessing he went to some of the same places as you 🙂 So fun learning about the food culture in Japan. I’ve never been before, but it’s definitely on my travel bucketlist, especially after reading your post! What an amazing trip!! I have always wanted to go to Japan 🙂 Thanks for sharing your insight! These pictures a re gorgeous, I always love reading about others’ experiences while traveling abroad. I’ve always wanted to visit Japan myself and this was very insightful! I HIGHLY recommend visiting. Such a special country. I have always wanted to visit Japan and now when I am able to, I know where to go! Love the pictures and you captured the beauty of the japanese culture. I had a similar experience in Arashiyama! Took a train there early in the morning to go running, then spent the rest of the afternoon exploring the temple and town. It was so pretty I wanted to cry. Let’s plan a trip back to Japan with the husbands! 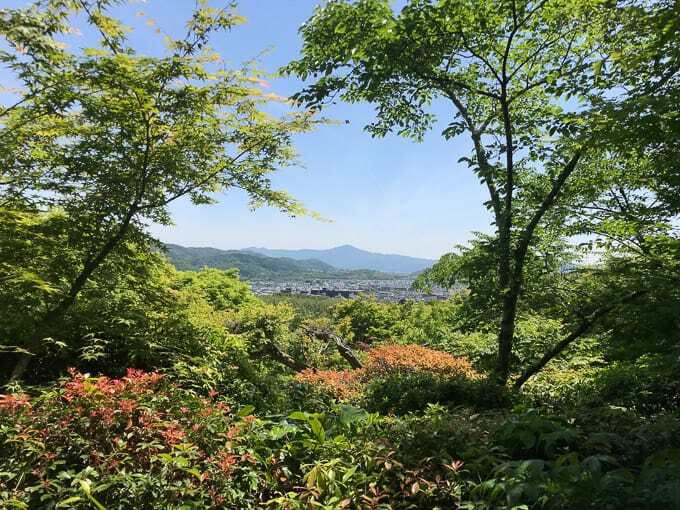 The temples, gardens and Arashiyama look amazing! What a great trip! Can I squeeze in your suitcase? You always go to the best foodie places! Loved travelling back to May and reliving your trip to Japan. It has got me reminiscing about my trip too – it is a shame our itineraries didn’t line up so we could meet!! I think Okochi-Sanso Villa was one of my favourite spots as well.